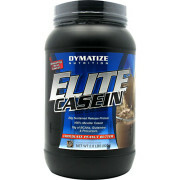 Dymatize elite casein protein powder includes 25grams Protein, 5grams BCAAs, Micellar Casein Protein, etc. Dymatize elite casein protein powder is rapid protein during night for muscle recovery and it is also slow release casein protein to feed muscles to recover from extreme exercise. 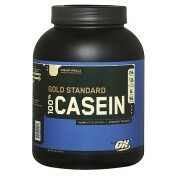 Casein protein powder includes 25grams Protein, 5grams BCAAs, Micellar Casein Protein, etc. it helps to feed your muscle during night. 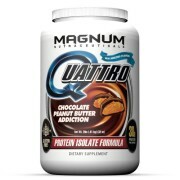 It also includes 5grams of BCAAs to support the building of muscle and fast recovery time after an intense workout. 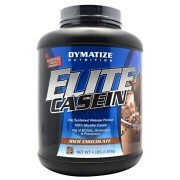 Dymatize elite casein is formulated to mix together easier and taste better than ever. 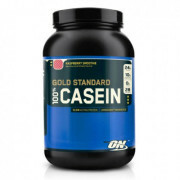 It delivers a slow, steady stream of 25grams of Micellar Casein, supports to improve your muscles, build and recover fast. 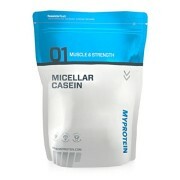 Includes 25g of Micellar Casein. Dymatize elite casein protein powder is best supplement in the world. It is an award winning supplement and we never heard about any bad effects on it. 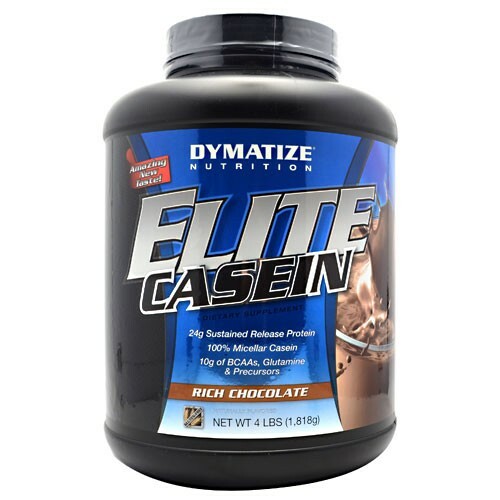 Dymatize elite casein supplement also includes Micellar Casein, Sunflower Creamer (Sunflower Oil, Maltodextrin, Micellar Casein, Sunflower Lecithin, Sucralose, Potassium Chloride, Acesulfame Potassium, Enzyme Blend (Protease, Lactase, Lipase), etc.